1. 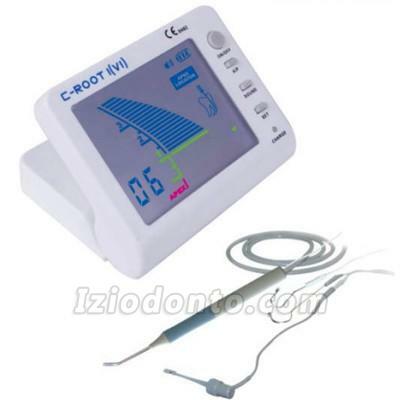 2 in1 Root canal apex finder and Pulp vital measurement. 2. Wide color LCD screen. 3. 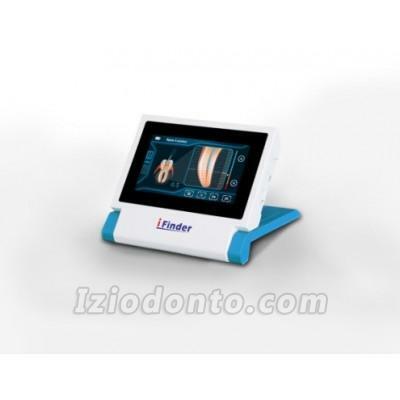 Operation simple and friendly interface for the dental root canal apex locator. 4. Fifth generation multi-frequency design for wet or dry accuracy, adjustment-free. 5. Accurate current-stabilized generate technology, exact result of pulp vitality testing. 6. Progressive audio signal combined with on-screen graphics. 7. Rechargeable Li-ion battery and charger. 8. Charge/working status intelligent switch to avoid EMI. Price little higher than ebay, but the quality valued the price, not the same one as ebay, thanks!